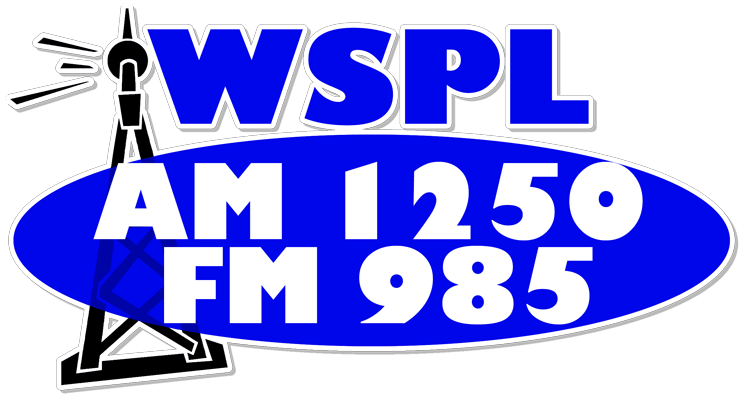 STREATOR – A municipal aggregation referendum was proposed to be put on Streator’s April ballot, however the city says there’s not enough time to inform the public. A municipal aggregation would allow Streator to negotiate the purchase price of electricity on behalf of residential and small business utility customers living within their borders. In a city of a whole meeting earlier this week, Managing Director Nate Shanklin of Wolcott Energy Group presented his firm’s proposal for a municipal aggregation as well as the authorization for Streator to act as a public utility in the future. However, city officials were weary about the language of the referendum and how they would piece together both proposals in a way that the public could understand. Mayor Jimmie Lansford says that while he likes concept, he still doesn’t fully understand the ins and outs of the proposal as he should, and the question remains if city can absorb risk of a contract that can last as long as 20 years. 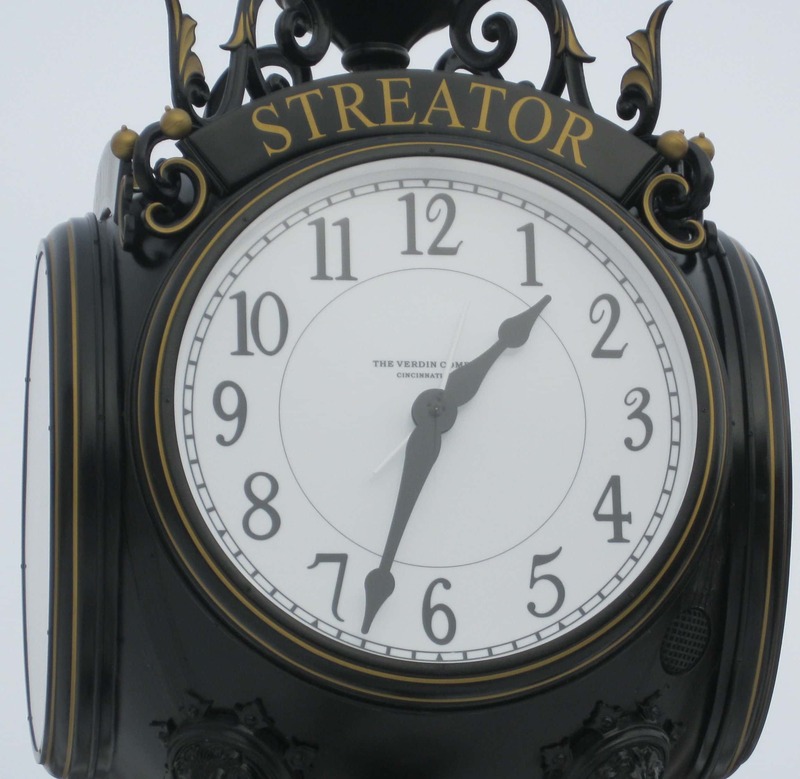 Council agreed that it would be unfair to the people of Streator to put a referendum on the ballot they may not understand and more time to educate the people would benefit all parties.